Burdwan University Distance PG Admission 2019- Directorate of Distance Education, The University of Burdwan has published notification for MBA Programme and notification for the admission of further PG programmes for the academic session 2019-20. 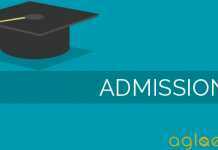 Candidates seeking admission in Burdwan University for Distance PG Admission have to apply online as per the schedule and the link has been given for MBA Programme admission. Candidates can check all the information related to Burdwan University Distance PG Admission 2019 here like courses, important dates, application schedule, eligibility criteria, etc. Latest: Provisional merit list of candidates for admission to MBA Programme (Distance Mode) is released. Scroll down to check the same. For admission to distance, Postgraduate MBA Programme candidates need to submit the application form online and fill the application form on before the last date mention above. Merit wise list of successful candidates for Admission to MBA Programme (Distance Mode) has been uploaded on the official website. Candidates will be given the ranks based on the criteria selected by the conducting body. It is now uploaded on the official website once all the procedure is completed. Merit List: Click here to check the provisional merit list of candidates for admission to MBA programme (Distance Mode). The application form is the first and foremost step to get admissions into the course. It will have to be filled on or before the last date of the application form submission. Candidates are advised to fill the information correctly. The discrepancy of any kind will not be accepted. A candidate must fill in the form carefully before submission. Incomplete form will be treated as canceled. Candidates are directed not to change his/her mobile number, once entered in the online application. At the time of form fill up candidates will be receiving One Time Password (OTP) on his/her mobile number. The OTP needs to be entered into the appropriate field to verify his/her application registration. After filling the data in required fields in the online form, candidates will be assigned his/her password defined by his/her using at least 6 alphanumeric characters (alphabets, e.g., a,b,c,….. and numerals, e.g., 1,2,3,…..) for logging back to their own form. Application ID will be generated after submission of form and a notification mail will be sent to his/her e-mail account through the system. Candidates are directed to remember their Application ID and Password for future login. Candidates are directed to take a print out of the Bank Challan for online registration and deposit the requisite fees as mentioned in the Challan to the nearest branch of State Bank of India. After making payment of requisite fees of ₹ 500/- only, candidates have to log on to his/her online form once again (within Four days of submission of Application Form) to insert the Journal No., Branch Code, Branch Name and Date of Deposit given by the bank on the Challan. The online application will be treated incomplete without insertion of the Journal No. given by the bank. Candidate should have valid MAT /CMAT / CAT / XAT/Other recognized Management Aptitude Test Score. 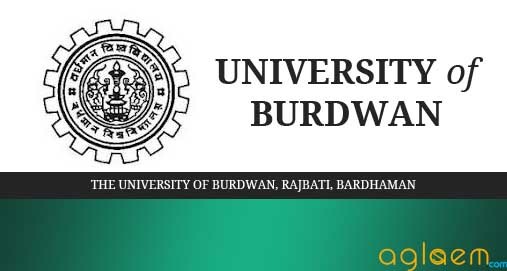 In case any candidate does not have any of the above-mentioned scores, he/she has to appear and secure valid score in the Entrance Test to be conducted by the University of Burdwan. (Candidates are required to produce Valid ID proof at the time of Entrance test and University copy of bank challan). Qualified candidates in the written test and qualified MAT /CMAT / CAT / XAT/Other recognized Management Aptitude Test Score will have to appear for Group Discussion (GD) & Personal Interview (PI) with valid ID proof. Candidates will be finally selected on the basis of the composite score obtained in GD & PI. The last time fee structure of the programme is mentioned below. Candidates can have a look at it and estimate the amount that they will have to pay for this academic year. Course fees: Rs. 15000.00 (Rupees Fifteen Thousand) per Semester. Examination fees: Rs. 1000/- ( Rupees One thousand) per Semester. Registration / Restoration Fees: Rs. 200/- (Rupees Two Hundred) only for other University students. Selected candidates need to visit the DDE Administrative Office with all the original documents for verification along with the Application Form & Bank Challan print out as per the schedule to be intimated through SMS or website. Admission will be finalized after the verification of original documents and depositing the requisite Course Fees along with above-mentioned documents. A Notification regarding 2nd Phase Admission will be uploaded on the official website, the same will be uploaded on our page also for the convenience of the candidates. Therefore candidates are advised to keep following the page. Burdwan University will be issuing a notification for the admission in M.A.,M.Com. and M.Sc. courses. Interested candidates will be able to apply online before the last date of the form submission. Candidates are advised to check the eligibility criteria before applying, which is given below on this page. Aspirants must go through the eligibility criteria before applying. It must be fulfilled to get the admissions. No request of any sort to alter the same will be accepted. An M.A. in a subject willing to do M.A. in any other subject offered through distance mode irrespective of whether or not that subject was offered by him/her at the degree stage, provided that no M.A. in any professional subject like Music, Drama, FilmStudies, Physical Education (M.P.Ed. ), General Education (M.Ed.) etc. is entitled to this special provision. Provided further that no M.A. 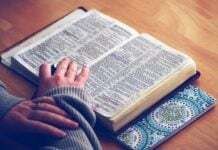 in “Islamic History and Culture” or “Ancient History and Culture” from any University is entitled to do M.A. again in History from this University. For admission to distance postgraduate programmes, candidates need to register and fill the application form that was available on the official website of Directorate of Distance Education, The University of Burdwan (www.buruniv.ac.in/dde) on or before the last date. Candidates are directed to read & understand the instruction before filling the form carefully. Incomplete form will be treated as canceled. The candidate will then have to select his preferable Study Centre after selecting the course. Candidates are requested not to change their mobile number, once entered during online application. Candidates will receive One Time Password (OTP) on his/her mobile number. The OTP needs to enter into the appropriate field to verify his / her application registration. After filling in the required fields in the online form, candidates are to assign his/her password defined by them using at least 6 alpha-numeric characters (alphabets, e.g., a,b,c,….. and numerals, e.g., 1,2,3,…..) for logging back to their own form. Application ID generated after submission of form will be the user name of his/her profile. Candidates are requested to remember their Application ID for future use. Candidates will have to pay a required application fee through the mode decided by the body. The photograph and signature will have to be uploaded and afterwards candidates are advised to take print out of the application form for future use. Candidates will be require to visit the DDE Administrative Office or Study Centre(s) with all the original documents for verification along with the Application Form and the print out of the mode through which fee was paid as per scheduled mentioned in the SMS or website. Aadhaar Card (as the case may be). Admission will be confirmed after the verification of original documents. If false information is provided by any candidate, his/her application will be cancelled and in that case course fees will not be refunded. 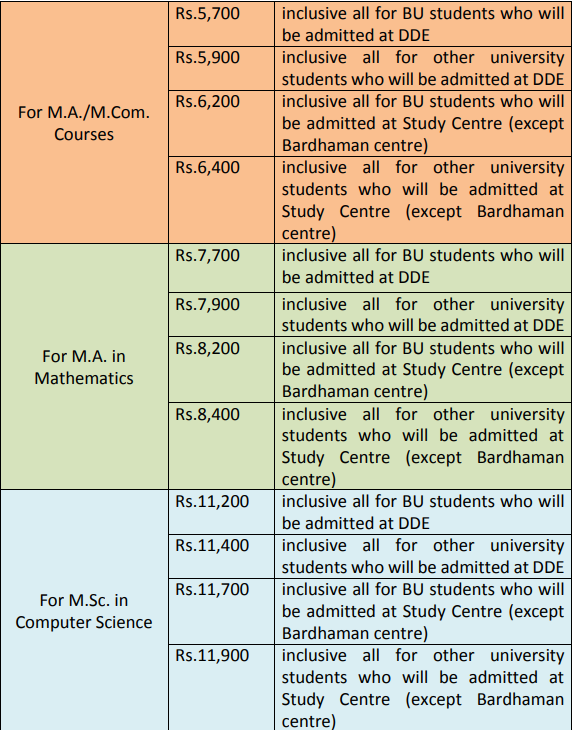 For general information regarding the Burdwan University Distance PG Admission 2019 follow the following Information Brochure. Download last year Information Brochure for the All PG Programmes except MBA. Insofar, only Notification regarding MBA programme Admission 2019 has been announced. Information on this page as per last year details. As soon as the conducting body will release the official notification the same will be updated here.